50% of leads aren't ready to buy at the time of first conversion, and lead nurturing is the smartest way you can get to them. Research shows that lead nurturing beats individual email blasts in terms of engagement and conversions. But how can you optimize your lead nurturing? Grab our free ebook to learn how you can use segmentation, workflows, and integration to boost the performance of your lead nurturing campaigns. The job of a marketer isn't to simply generate leads; it's to help acquire customers. 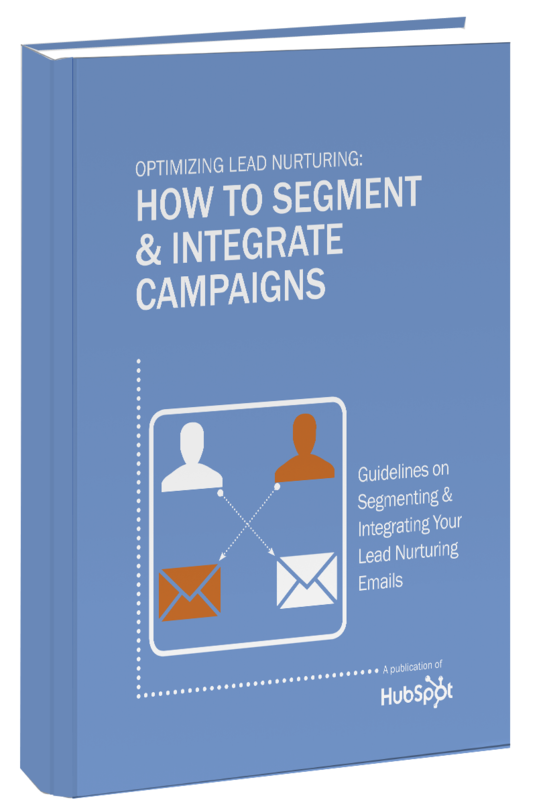 Download our free ebook to master that process through lead nurturing.